What should I invest in? Solar Energy! The heating discussions about climate changes and damages of our ecosystem caused by the traditional industry resulted in the growing popularity and importance of renewables. It is high time we find an alternative for fossil fuels as the main source of energy. Sun and wind have become the perfect solution to the problem caused by the fossil fuels usage. Clean energy is our future so the reality in which we are depending on it is only a matter of time. At the same time, the alternative sources of energy have become a good investment opportunity. The problem is how to invest in it and where to start. In this article we provide some information which may be helpful when you consider investing in clean energy. 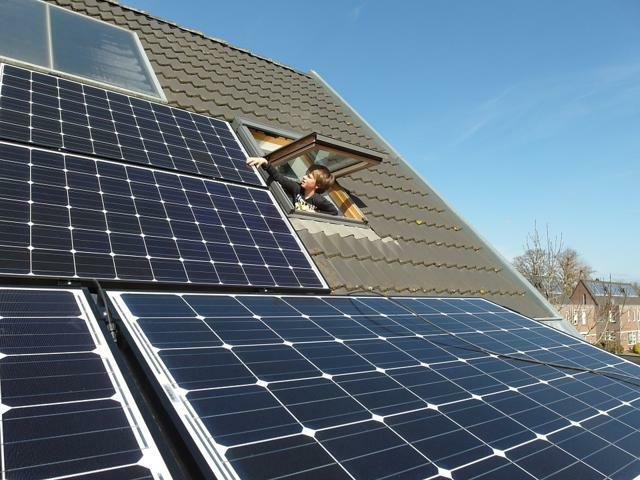 One of the possible options for investment is buying solar company stocks. The importance and market position of such companies are likely to become much higher, since the businesses and governments are supposed to turn to solar in the nearest ten years. There is a high probability that the renewable energy companies will take the position of the traditional coal and gas companies. Illumina is one of the top companies in the industry at present. You can invest in solar income funds which are the government’s solar power schemes. As the government’s obligation is to exchange 15% of all the energy into solar by 2020, they are in need of funds. By investing your money, you contribute to achieving the goal. For the contribution you will receive your own part of the profit generated by the solar panels usage. Quite a big number of companies use both the traditional and the renewable sources of energy. You do not have to invest in the whole company in order to support their clean energy usage. Instead, you can obtain “mini energy bonds” which enable you to invest just in the renewables and receive profits for contribution, of course. It can seem quite easy by now unless you are totally inexperienced and unsure which option is actually the best in your case. Do not worry, you can ask for help of a professional financial advisor. By the means of a renewable mutual fund you may enter “a pool” of a larger group of investors. Then, your financial advisor will take the “pooled” money and put it into numerous renewable investments. This is the best option if you are not confident in investing on your own and you are not familiar with the topic – you can avoid stress and many unnecessary losses. 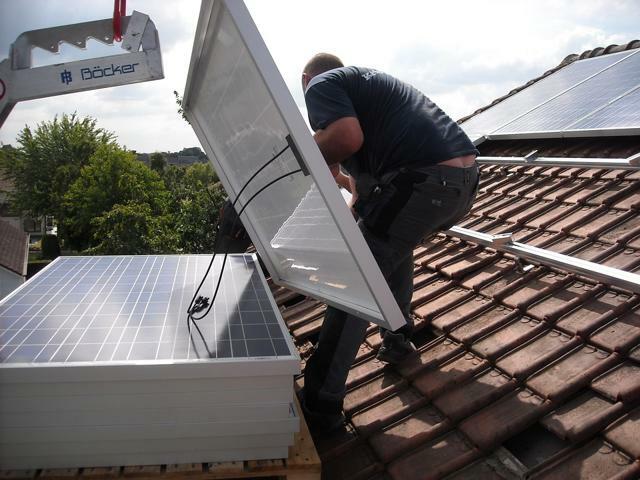 The most direct way of investing in the alternative sources of energy is to apply solar panels in your home. Not only are you supporting the green companies and become eco-friendly, but you also save lots of money you used to spend on energy supplies for your household. Moreover, in case of generating more energy than you need, you can sell it back. It may demand quite a lot of funds in the beginning, yet still, in the long run, the profits turn out to be higher than the initial cost.